Chris & Joi Copeland are called to be missionaries to Ireland. 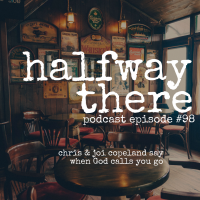 Today Chris and Joi share why Ireland needs to hear the Gospel again and how you can help them go and share it. The call to go came at an unexpected time in an unexpected way. Joi valued stability but wondered aloud if they had missed their calling. When Chris said “Let’s go!” Joi didn’t know what to make of it. But as they explored the idea of moving their family to another part of the world for the Gospel the vision became clear that God wanted them in Ireland. They share the joys and the sacrifices the call gives and takes and why hope matters so much to them. 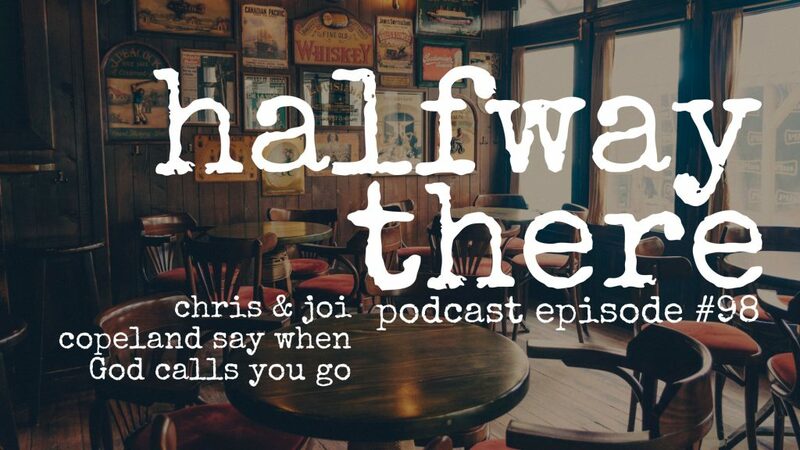 Please listen and share Chris & Joi’s story! While I’m stable in Christ and his love for me, that does not mean we’ll have earthly stability. It was a no-brainer. 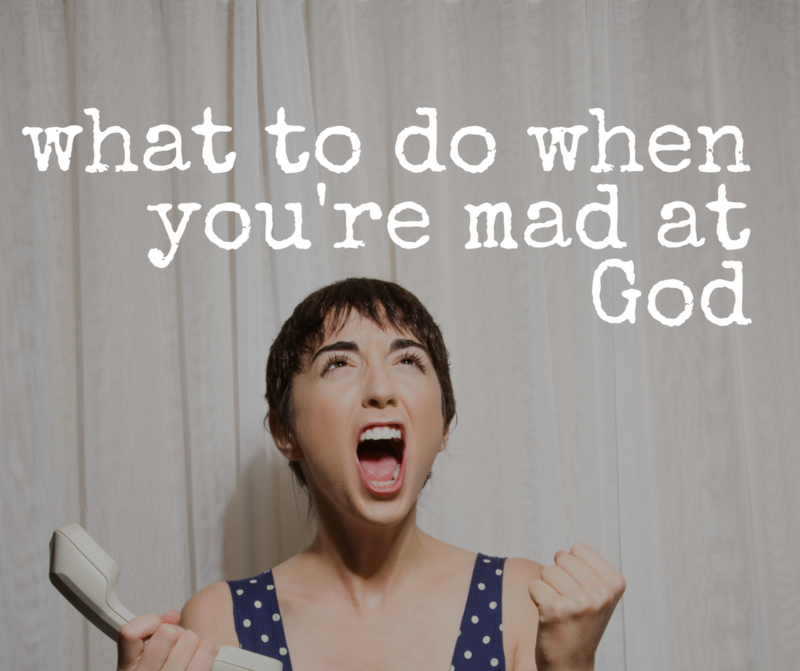 If God calls you to something, you do it.